Digital data has become the life blood of organizations of all sizes. Presenting equally as an enterprise’s greatest asset and obstacle, effective storing of data is anything but a static resolution. 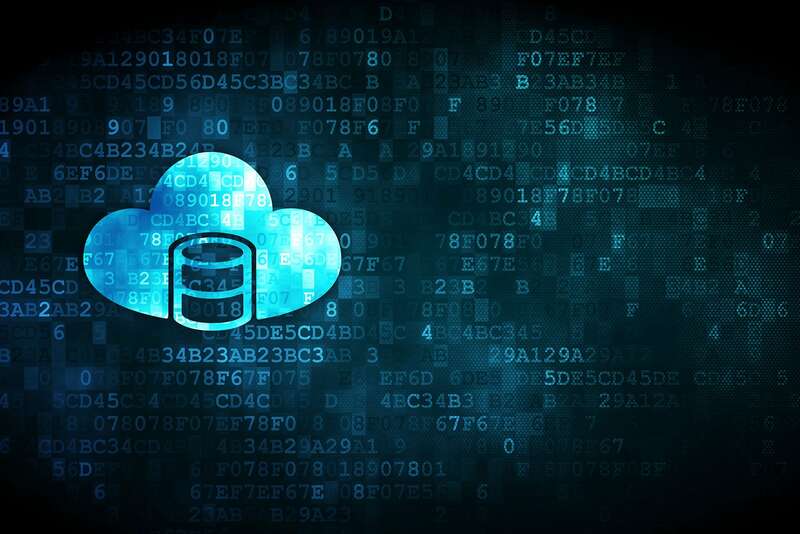 Sanity Solutions delivers expert consulting and guidance on the latest data storage solutions while maintaining a commitment to client success. Storage needs and the various technologies available to fill them are in a constant state of change. This evaluation guide from the Evaluator Group helps weigh characteristics, performance, features and more for several storage types. 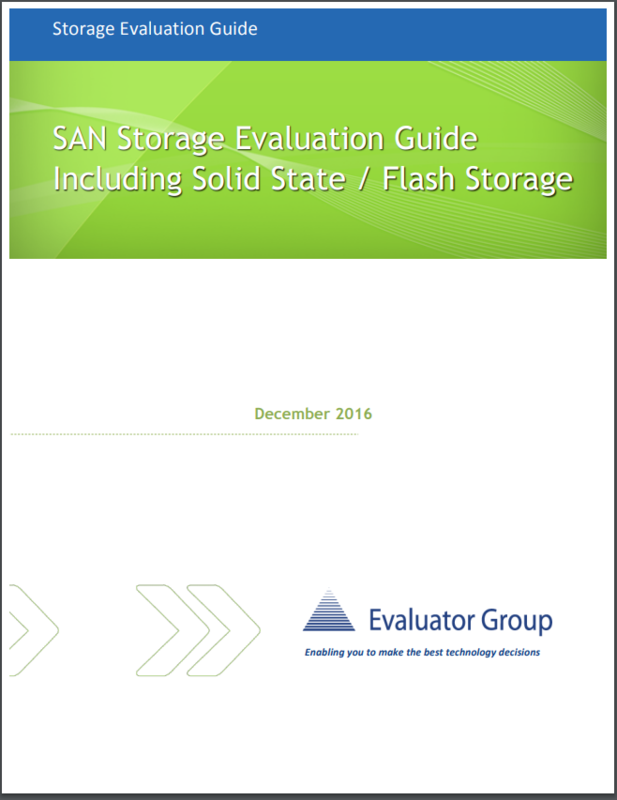 Evaluator Group’s SAN Storage Evaluation Guide was created to help evaluate storage technology alternatives. This Evaluation Guide was designed to assist potential buyers understand the options and products available and to help match requirements to the available technology choices. By 2025, the global datasphere will grow to 163ZB. 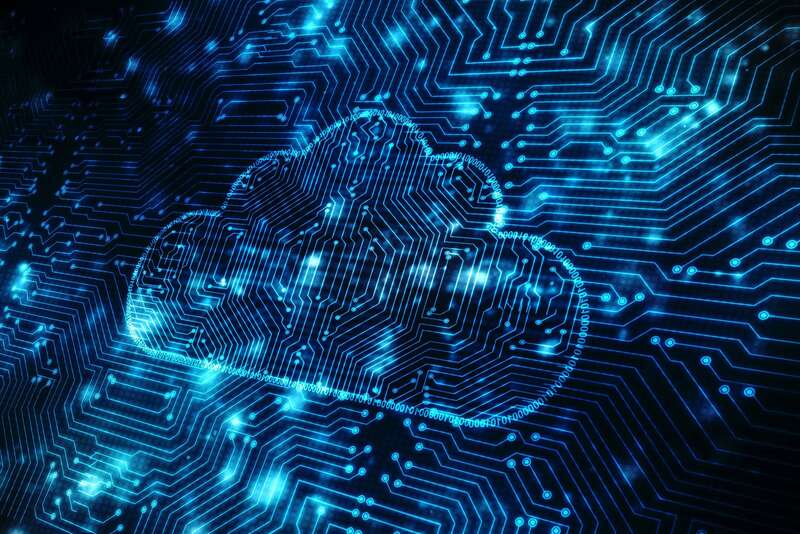 By 2021, 94% of workloads and compute instances will be processed by cloud data centers.